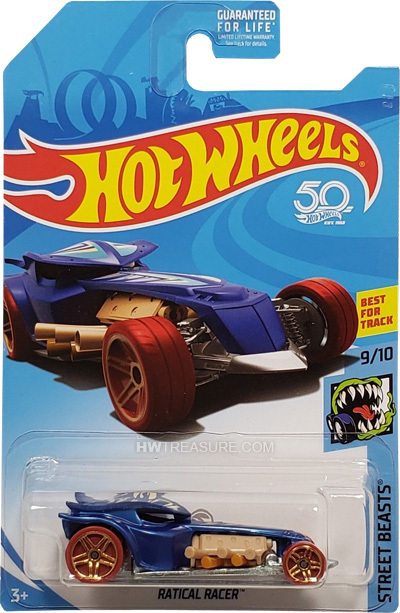 FKB33 is a 2018 Treasure Hunt and 9/10 in the Street Beasts series. It is blue with tan spiked graphics on the roof and hood. 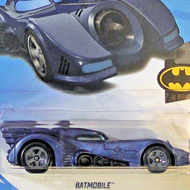 The Hot Wheels logo and the low production symbol are also on the roof. The car has a tan interior & engine, reddish-brown PR5 wheels with gold trim, and an unpainted metal Malaysia base. 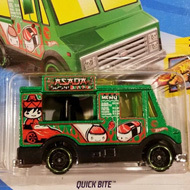 Ratical Racer made its debut in the 2013 HW Imagination – Street Pests series. It is an original design that was previously named Bad Ratitude.